It’s not hard to figure out why the 2016 Ford F-150 is one of American’s top-selling vehicles. With a selection of high-performing and ruggedly reliable engines, a collection of top-notch technologies to keep you entertained and informed, and an assemblage of safety devices to keep everybody on board as safe as possible, the Ford F-150 excels in all the key areas. But the strengths of the F-150 can perhaps best be seen when compared to one of its competitor vehicles, the 2016 Toyota Tundra. 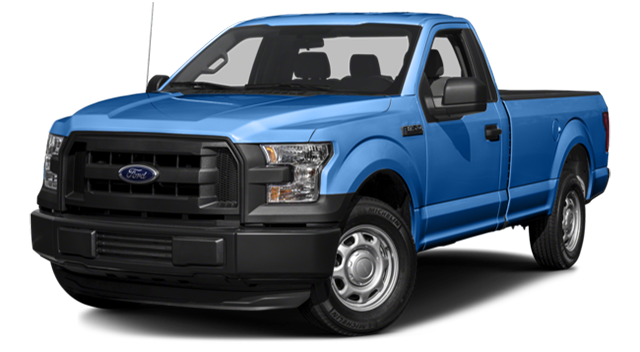 The 2016 Ford F-150 – The F-150 gives you a choice of four—four—engines: a 2.7L EcoBoost V6 engine that gets 325 hp and 375 lb-ft of torque; an 3.5L EcoBoost V6 that generates 365 hp and 420 lb-ft of torque; a 3.5L Ti-VCT V6 engine that produces 282 hp and 253 lb-ft of torque; and a 5.0L Ti-VCT V8 engine that gives you comparably powerful horsepower. The 2016 Toyota Tundra – The base-line Tundra trim comes with 4.6L aluminum i-FORCE engine with DOHC 32-Valve cylinder heads that can only produce 310 hp and 327 lb-ft of torque. The 2016 Ford F-150 – The Ford F-150 comes equipped with SYNC and SYNC3 technology, which allows you to plug your smartphone directly into your car, retrieving its apps and music. But it also features SiriusXM Satellite Radio, Traffic, and Travel Link services, which give you automatic updates on travel and traffic conditions in your area. Finally, the F-150 gives you an 8-inch LCD Productivity Screen that affords you, among other things, instant updates on the crucial functions of your car. The 2016 Toyota Tundra – The Tundra comes with an Entune system to keep you and your passengers connected, as well as a selection of driver assist programs, but no SYNC or SYNC 3 systems. The 2016 Ford F-150 – The Ford comes with a Blind Spot Information System, which indicates to when another vehicle is currently in your blind spot, as well as Four-Wheel Anti-Lock Brakes, Inflatable Second-Row Safety Belts, and a powerful collection of airbags to keep everyone on board as safe as possible. 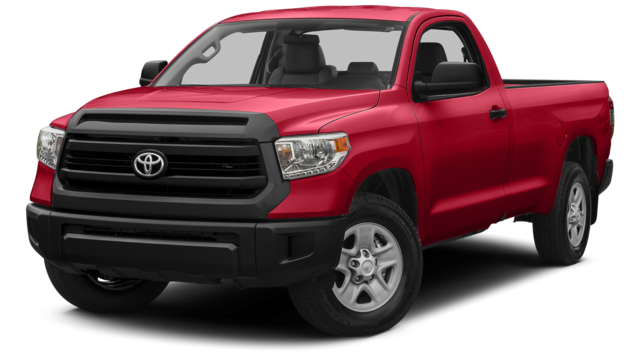 The 2016 Toyota Tundra – The Tundra gives you a Star Safety System, with Vehicle Stability Control, Traction Control, Anti-lock Brakes, Electronic Brake-force Distribution, and Brake Assist, but no inflatable seat belts. But don’t take our word for it. You can test drive the 2016 Ford F-150 yourself simply by stopping by our Glenwood Springs Ford dealership today. Located at 55 Storm King Road in Glenwood Springs, we can also be contacted online or reached by phone at 970-945-2317. Don’t hesitate to learn why the Ford F-150 blows by the competition!